Power-Shok provides you with consistent and proven performance without a high dollar price tag. 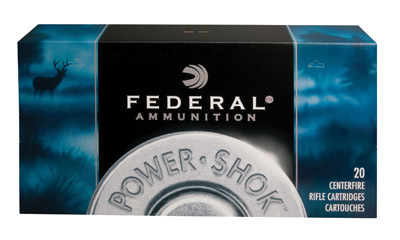 Find less popular classic calibers in this line along with good quality standard bullets to do the job on game. It's perfect for culling and doe hunting expeditions.